Hackensack Meridian Health (HMH), New Jersey’s largest health network, HMH was falling behind on implementing PeopleSoft PUM updates and PeopleTools patches. With Peopleoft 9.2, Oracle started releasing smaller updates more often. However, as Hackensack Meridian Health discovered, frequent updates meant frequent testing. They needed a way to reduce the amount of time and effort spent on testing, without sacrificing quality or increasing risk. PeopleSoft Test Framework (PTF) libraries can contain thousands of test scripts, so SpearMC collaborated with HMH to analyze which systems and processes were the best candidates for automated testing. We then built a custom library to meet their needs. Once we complete automated testing after each update release, we provide an evaluation report that surfaces potential issues and recommends a selective adoption strategy. With SpearMC’s help, HMH now has a repeatable library of automated test scripts, as well as a partner to provide ongoing support and consulting so they can stay current while reducing internal labor costs. SpearMC has already saved HMH thousands of hours, and the savings will continue to grow. Now that our team has taken on the majority of testing and evaluating, HMH can redeploy resources to other valuable work.  Jan 16, 2019: SpearMC and Hackensack Meridian Healthcare awarded multiple Oracle Innovation Awards for PeopleSoft PTF, Security/MFA and Fluid enablement. SpearMC customized a PeopleSoft Test Framework (PTF) library of test scripts to automate testing for Oracle updates. Our evaluation reports and selective adoption recommendations help HMH quickly identify which updates to adopt and which ones to delay. HMH’s support subscription with SpearMC allows them to spend their time on critiquing updates (rather than testing and evaluating) and focus on value-add work.